Agriculture experts have advised the growers to start cotton crops cultivation from the middle of April and complete it on priority basis, while the government will provide subsidy of Rs1,000/bag of cotton seed. 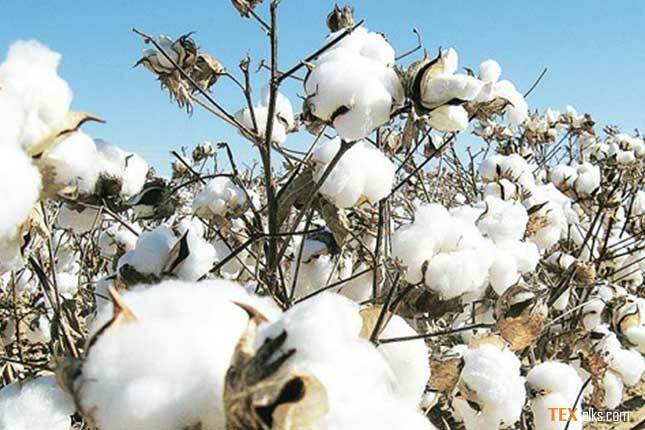 A spokesman for the agriculture department told that although cotton is a cash crop and called as “White Gold”, its cultivation witnessed an extraordinary decline in Faisalabad district where more than 22,000 acres of land was decreased from cotton cultivation during the last five years. Five years ago, cotton was sown over 100,000 acres of land in Faisalabad, but now this area has reduced to 78,000 acres, he added. Taking sensitivity of the situation in cognizance, the government has decided to convince the farmers to bring maximum land under cotton cultivation, he said. To a question, he said the government has fixed a target of 15 million cotton bales this year and, for this purpose, the cotton crops would be cultivated over 5.5 million acres of land in Punjab. The government has also decided to provide subsidy of Rs1,000/bag of cotton seed so that the growers could cultivate it on maximum area. In this connection, field staff of agriculture department has also been activated to persuade the growers so that they could bring maximum land under cotton cultivation and increase its production, the spokesman said. He also said the agriculture department has also devised a comprehensive strategy under which seminars, training workshops and sessions are being arranged at union council (UC) level, whereas the field staff has also been assigned cotton cultivation targets and their performance would be monitored regularly. 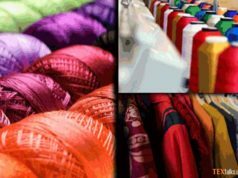 The field staff has also been directed to compile data of cotton growers so that they could also avail from the incentives and subsidies announced by the government for this sector, he added. 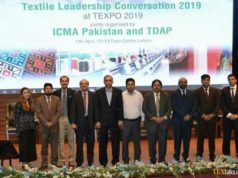 To another question, he said cotton is a precious commodity of Pakistan, which is not only playing a pivotal role in bringing foreign exchange to the country by increasing its exports, but is also creating jobs for millions of people in the textile sector.